Located on the 38th floor of Tower A Kota Kasablanka, this prestigious office address has direct access to the Golden Triangle of Sudirman and HR Rasuna Said. The new Casablanca flyover is directly in front of the office and links to Thamrin and other fringes of CBD. 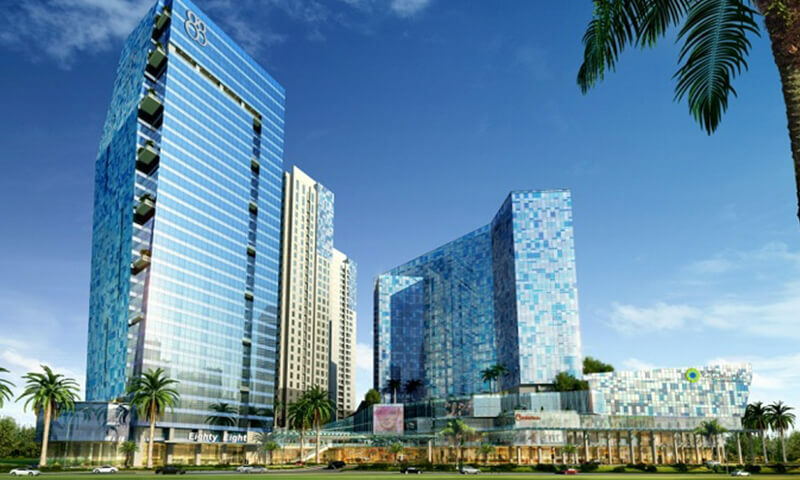 In addition, Kota Kasablanka provides a variety of retail and commercial facilities, along with serviced apartments and hotels within the vicinity. 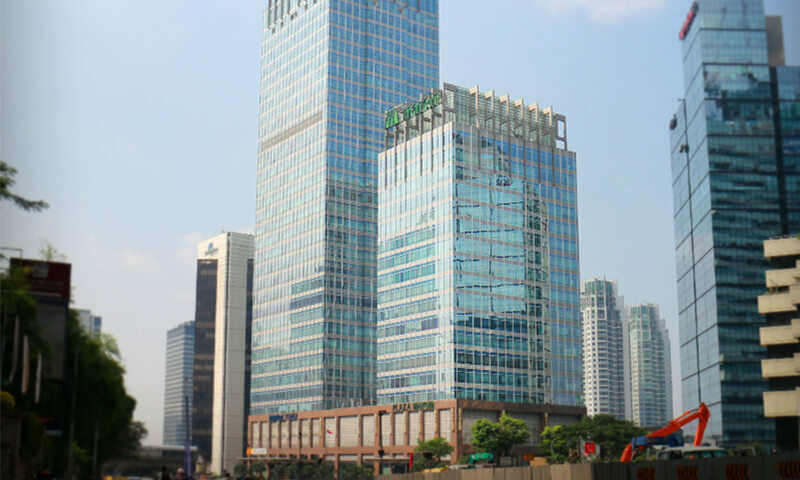 Plaza Marein is a Class A office building situated in the heart of CBD area, Jalan Jenderal Sudirman. This Level 23 penthouse office unit is surrounded by many other prominent office buildings and is a mere 10-minute drive to nearest shopping malls, banks and prestigious hotels. Plaza Marein is also equipped with banks and food outlets for your day-to-day convenience.